Discover amiibo, a brand new way to interact with your favourite Nintendo characters and games. 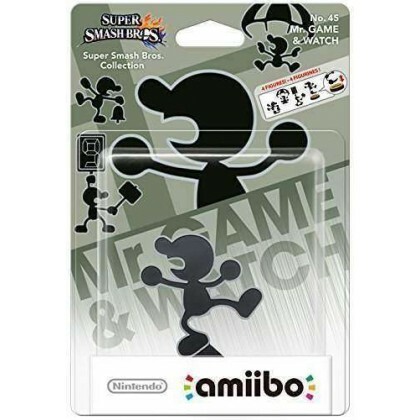 amiibo are a series of Nintendo character toys that interact with multiple games on the Nintendo Wii U and 3DS consoles. Data on the chip will be transferred into the game and used in a range of ways. As you play, your figure's data will also be updated, so keep playing to make your amiibo unique!